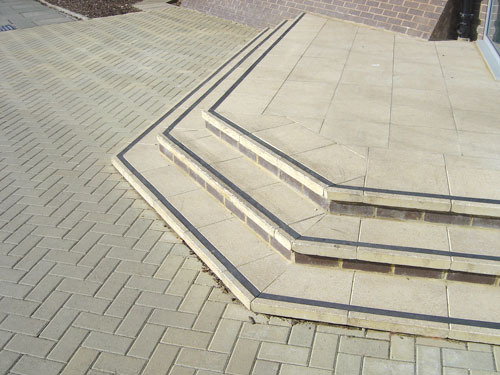 We are an established organisation able to manage multiple projects throughout Kent. Barton Whitstable Co Ltd are preferred contractors for insurance repair networks and are Local Authority approved. Our clients include: The Local Authority, Homeserve, Schools, NPS, Mouchel, PBA Consulting etc. All projects are covered by public and employer’s liability insurance. Call us now to arrange a quote on +44 (0)1227 792631. Alternatively, complete our contact form or email us.